Social Work Week provides an opportunity each year for the Society to recognize and celebrate social workers and all of our staff, for the life-changing work that they champion in our community. They are committed to helping people face challenges and make positive changes in their lives. 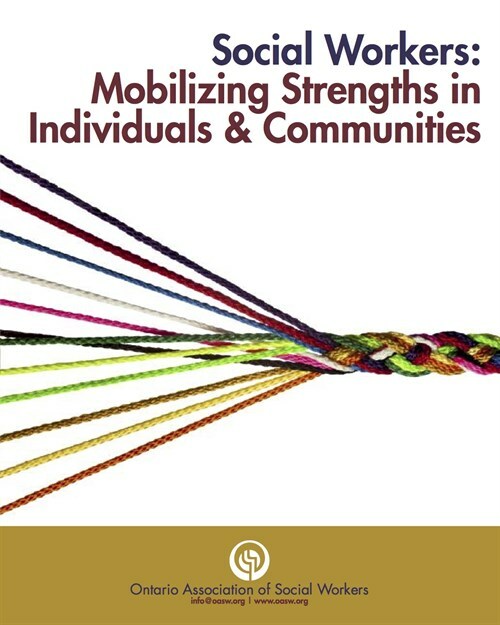 OASW’s theme this year is mobilizing strengths in individuals and communities. Social workers play a significant role in helping people improve the quality of their lives and achieve their goals. The foundation for growth and change in any individual, family or community is existing strengths. Understanding and utilizing these strengths are essential to improving the emotional health and well-being of society. Social workers look for inherent strengths that can be used as a starting point for future growth. Recognizing that people are experts about their own lives, and that the changes they are seeking may take many forms, social workers help people find solutions that are tailored to meet their unique needs and concerns. We are all working together to realize our Vision: A community that nurtures the lives and dreams of children.